MegaCity Released on Xbox Live Indie Games! – ColePowered Games Ltd.
MegaCity Released on Xbox Live Indie Games! My game MegaCity has just hit the Xbox live Indie marketplace! I’m pleased to announce it plays really well on 360, so I’m going to be linking to it like crazy from now on. Really, you should try it out, it’s only 80 points. Go on, I’ll be here. Waiting. In other news this week, I’ve been doing some more work on Sleigher, the Android version of MegaCity, and Planet Wars. So a little bit of everything. 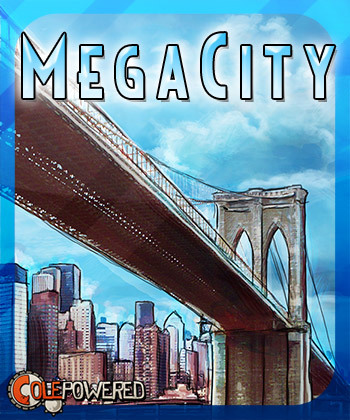 MegaCity will be hitting Android, and also Windows Phone 7 later this year (hopefully before the summer). Stay tuned. 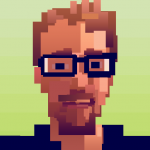 It’s all possible with the hard work of Clickteam who make the software I use to make my games. Also, I’ve changed the comment system on this site. Previously you had to log in which I realise that was a bit of a hassle for most visitors who probably come here in passsing. I had to do that because I was getting a lot of spam, but I’ve recently got a WordPress plugin which can apparently tell if you’re a pesky bot. Yeah bots, what are you going to do about that? You certainly won’t be commenting about it that’s for sure. Unless it doesn’t work. I challenge you! Just wanted to say I’ve downloaded this on the 360 having played the demo and its a fantastic little game that I’ll be recommending to friends. I am in love with this game! I cannot put this title down! It took me about 3 minutes to figure out, and then I was off… Now I wanna collect each new piece. I hope you make a part two with even more city structures ASAP! Everyone should give this one a try. Everything is balanced and the graphics are just right. Excellent work, man. Thankyou, I’m glad to hear it! 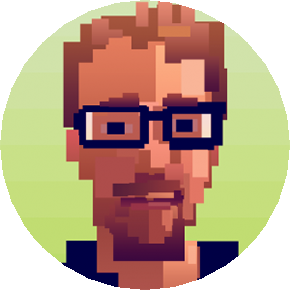 I will begin work on the next game soon- I’ve learned a lot from the first one and have lots of new ideas for the second.